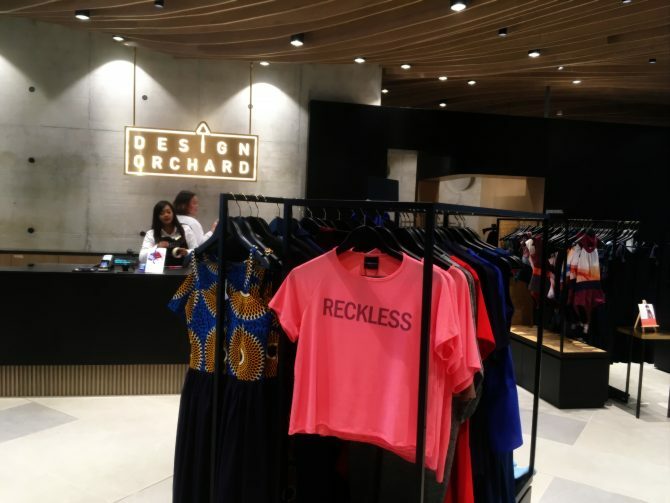 Step into Design Orchard and you’ll see a few bean bags at the centre of the space. 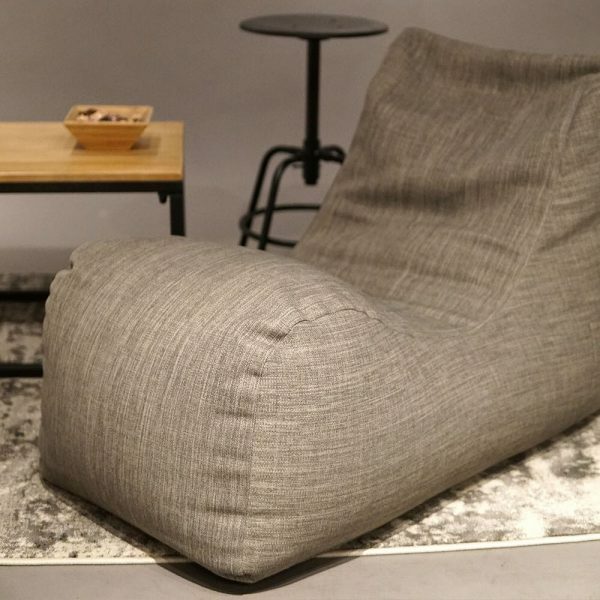 The biggest items in the small home furnishings selection, these comfy bean bags all come from one same creative duo, but under two different brands that they created – doob and SoftRock Living. For a more colourful, fun and quirky look, doob has the bean bags for you. But if it’s going with a chic office or living space, the ones from SoftRock Living are great.